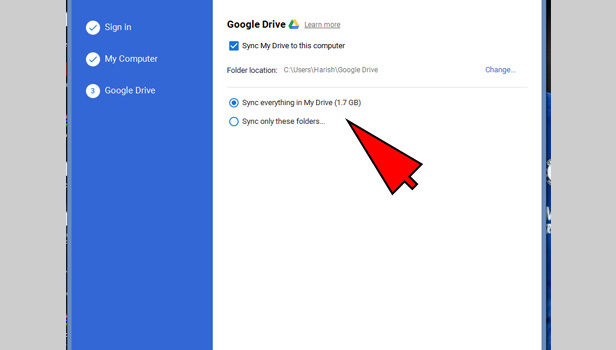 Google drive has the good amount of storage for your important files. It provides 15 GB storage for it. You can upload photos in original quality and it can be in large number. Sometimes, we don’t have internet or sometimes we forget the password for our account. We actually need the backup of our photos so we can get back our all photos. 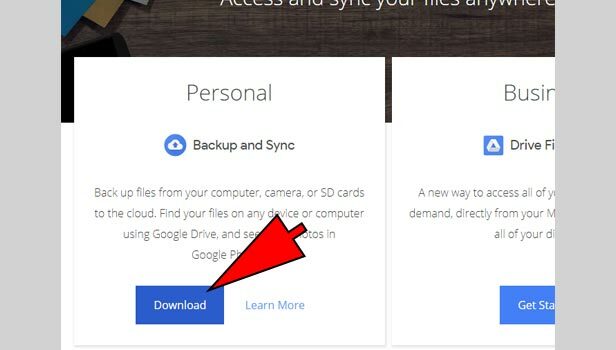 You can backup photos from Google drive. 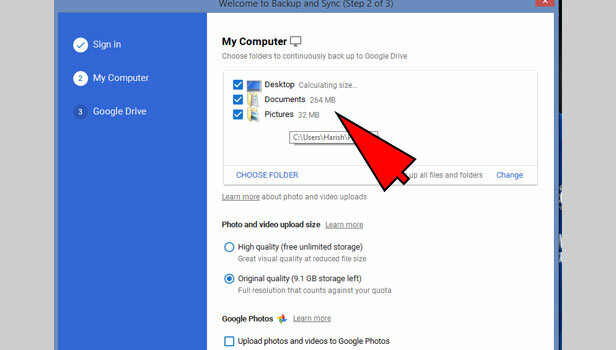 Let’s learn how you can backup photos from Google drive. Open your browser: Open your desktop browser. 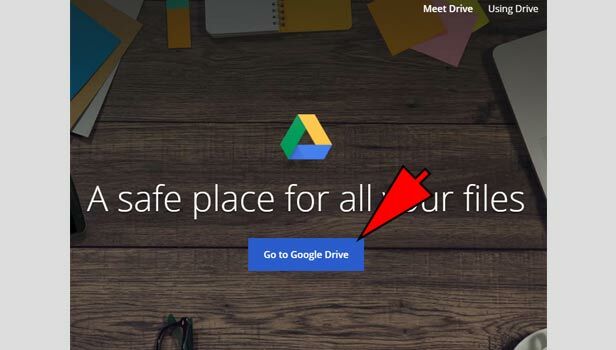 Open Google drive: Open Google drive and sign in with your Gmail account. Go to ’settings’ tab: Go to settings tab at the top. Click on settings: Click on settings option. 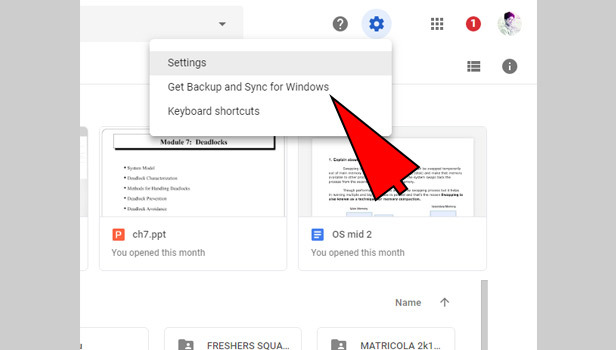 Click on ‘get backup and sync’: Now click on ‘get backup and sync’ option. 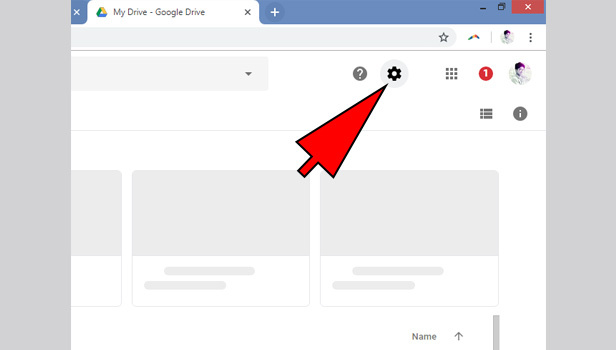 Click on download: A new tab will open. 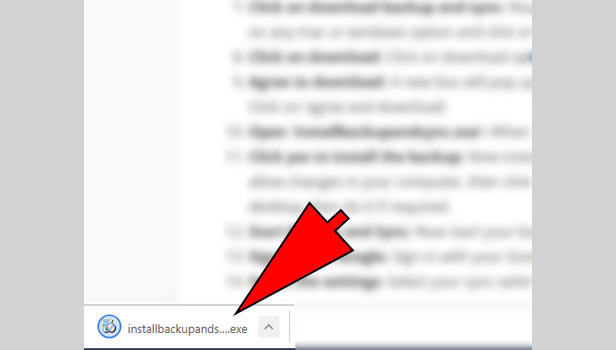 Click on download option in personal section in left side. Agree to download: A new box will pop up. Now agree to download the backup. 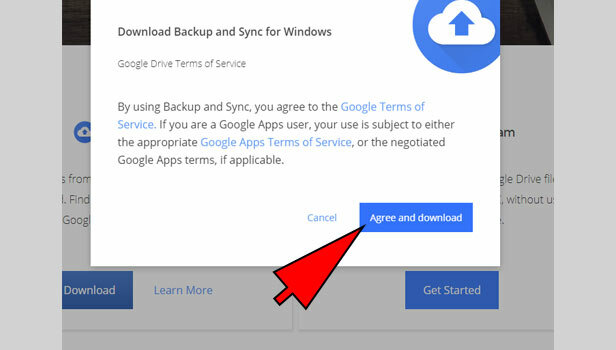 Click on ‘agree and download’. Open the application: When it gets download, open it in your desktop. Click yes to install the backup: Now install it in your compute. It will ask you to allow changes in your computer, then click on yes. You have to asked to restart your desktop, then do it if required. Open backup and sync: Open downloaded application. 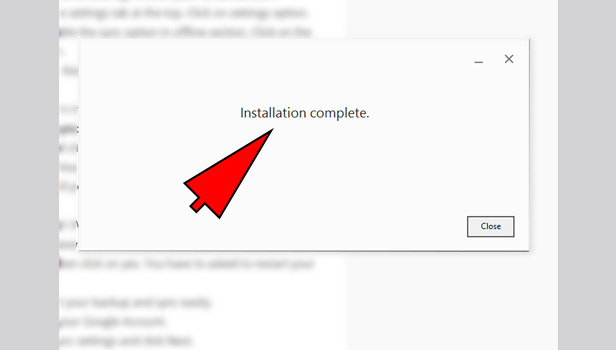 Click on ‘get started’ to start it. 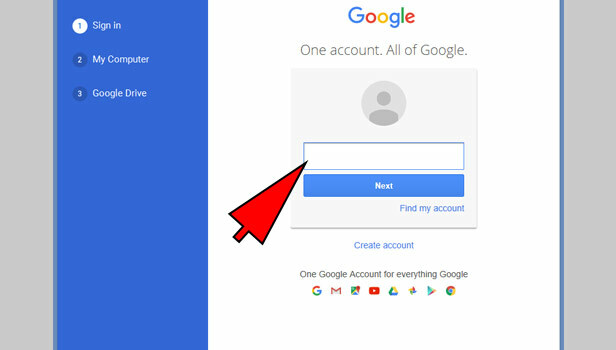 Sign in with Google: Sign in with your Google account that you can connect it from your Google drive. Click on ‘got it’: Click on got it to confirm. 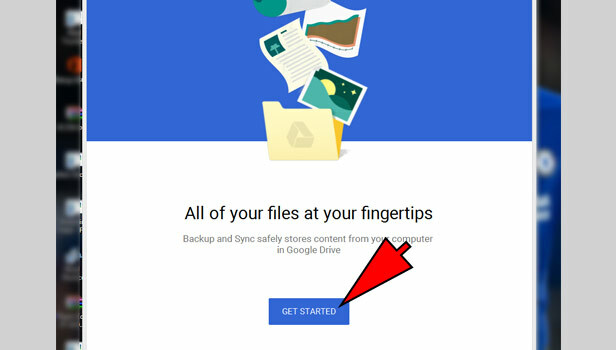 Choose folder to backup: Now choose the folder in your computer in which you want to save pictures from Google drive. 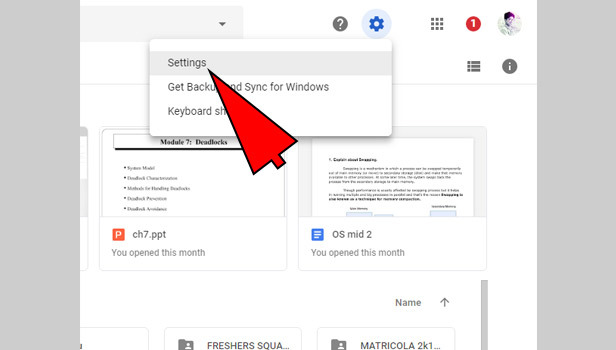 Complete the sync in google drive section: Now next section will open. 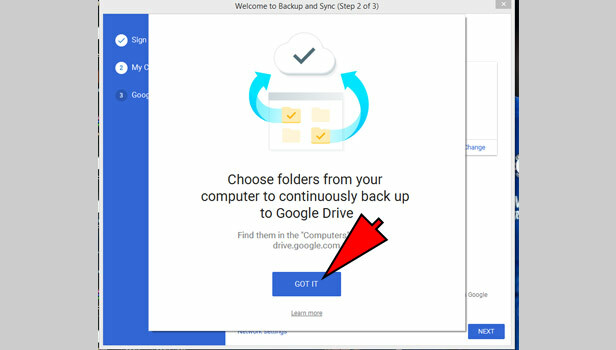 Select the Google drive data, you want to backup in your computer. 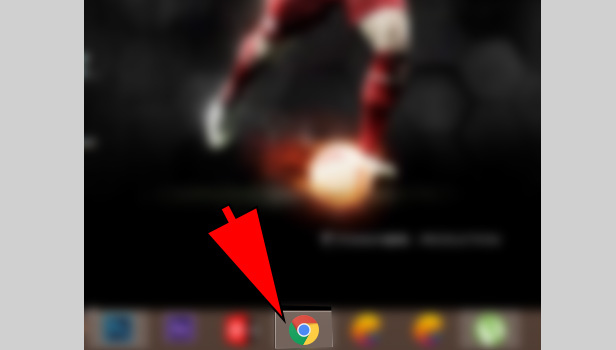 Click on the option and select your folder. 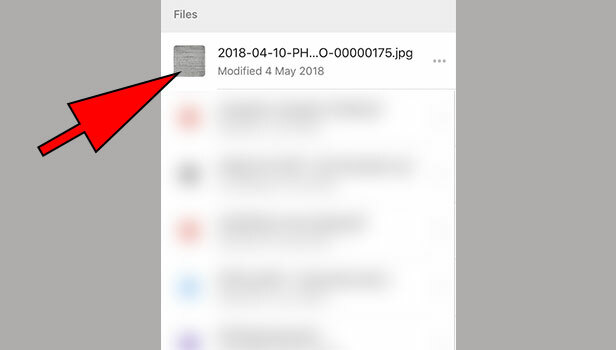 That’s how you can backup photos from Google drive. 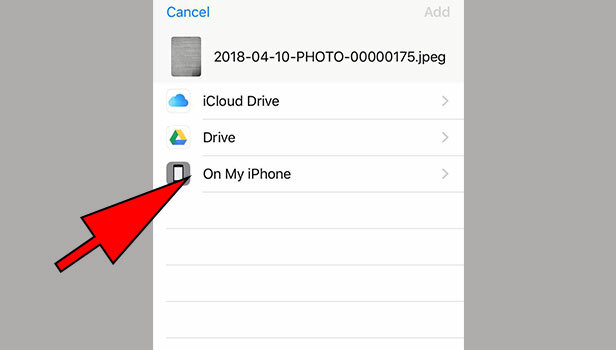 You can see photo backup in particular folder, you have selected for backup. You can get backup only on desktop. If you need backup of your photos then, it’s better to download the photos from Google drive. 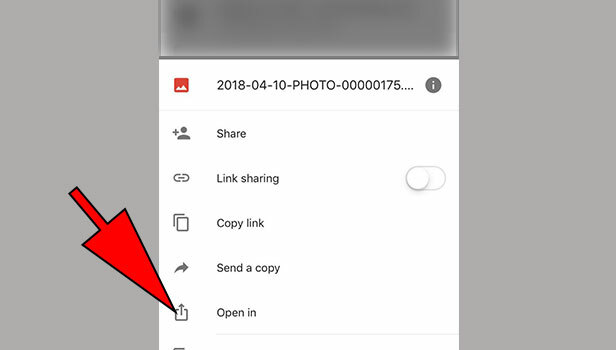 Just see quick steps to know how to get photos from Google drive in your phone. 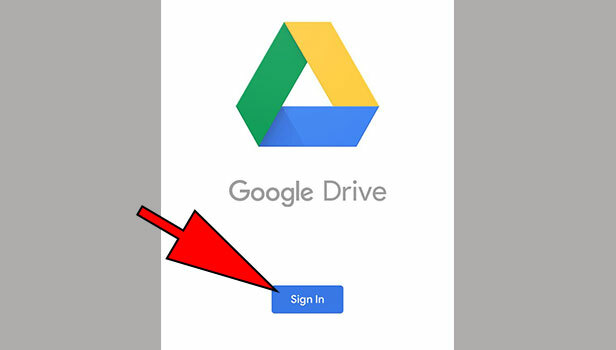 Sign in to Google drive: Tap on sign in and sign in with your Gmail account. Your Gmail account is your Google drive account. Select the photo: Now select the photo in Google drive which you want to download. 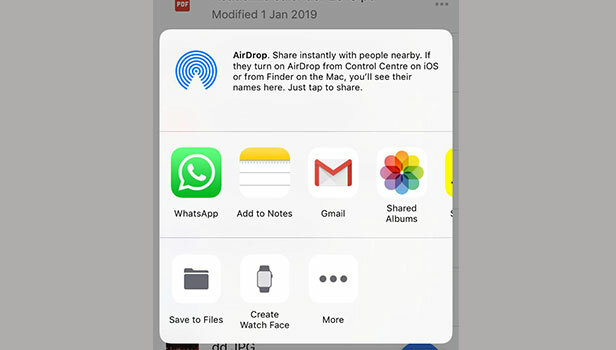 Tap on three bars: Tap on three bars option at the right side of the file. Tap on ‘open in’: Now tap on ‘open in’ to make it download. Choose the option to save: Here, you can directly save it in your phone or post it on social media. 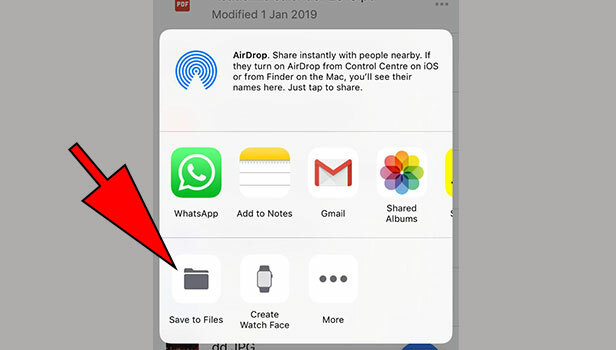 Tap on ‘save to files’: Tap on save to files if you are an iPhone user. Tap on ‘on my iPhone’: Now tap on ‘on my iPhone’ option to save it in your phone. Tap on it for a while. Tap ok to save to camera roll. Your photo will be downloaded in your phone. 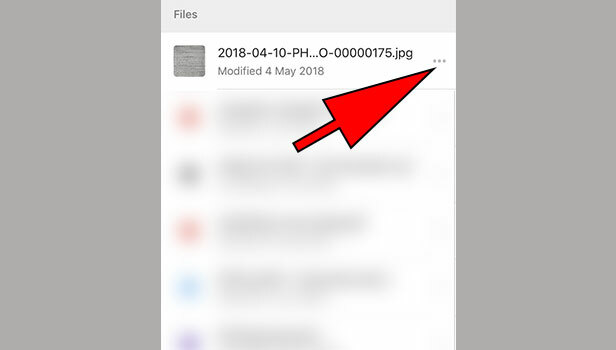 This is the way you can get backup of your all photos from Google drive.